Dads in Judea and Samaria need your help to protect their families. On Father’s Day you can Honor the Hero and Protector of YOUR family with a gift to provide surveillance cameras and other vital emergency equipment for communities throughout Judea and Samaria. One of the God-given roles of a Father is that of protecting his family. 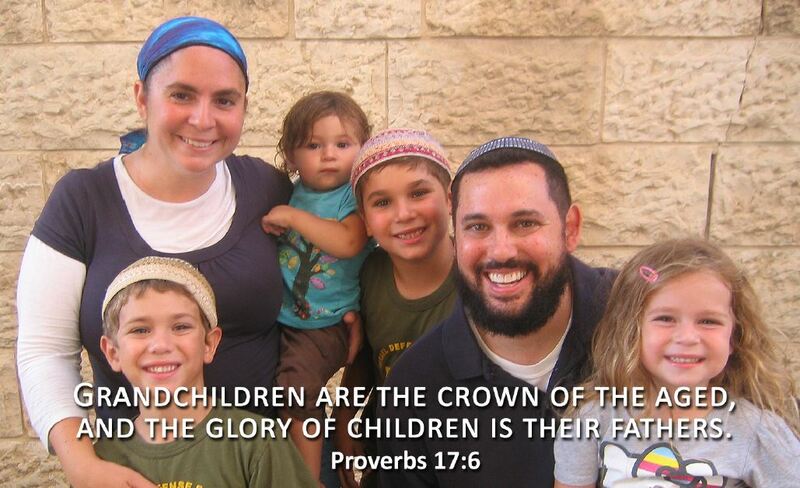 In Judea and Samaria protecting families is perhaps the primary concern on every father’s heart. Daily life in these areas is always in the shadow of constant threat of attack. Too many lives have been lost and families devastated because of inadequate security. Many of these heartbreaking attacks could have been, and can be, prevented. Please give a gift that could save a life in Judea and Samaria. You can protect lives in Israel today and honor your husband, father, grandfather, uncle or any other special man in your life. You will receive a special certificate honoring him when you make a donation today to protect the Men, Women, and Children in Judea and Samaria. What is the exact name you would like printed on your certificate?